Block heat and power plant? Pre-conditioned air? Those terms mean nothing to you? Then come on the Green Innovation tour for answers. 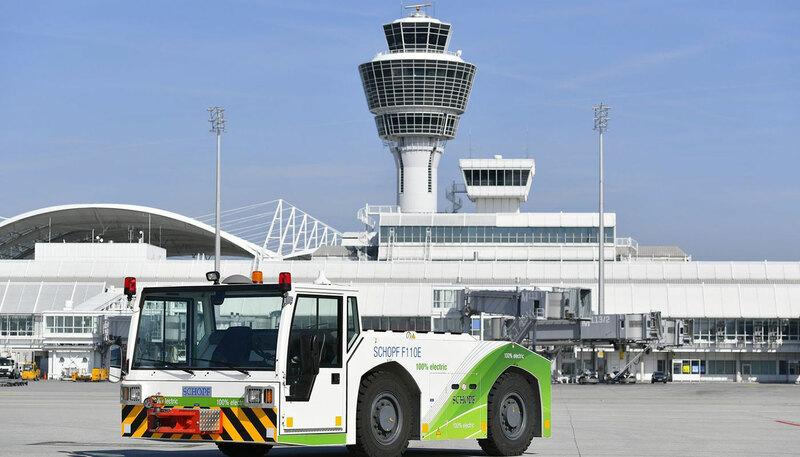 Munich aims to become a carbon-neutral airport by 2030. 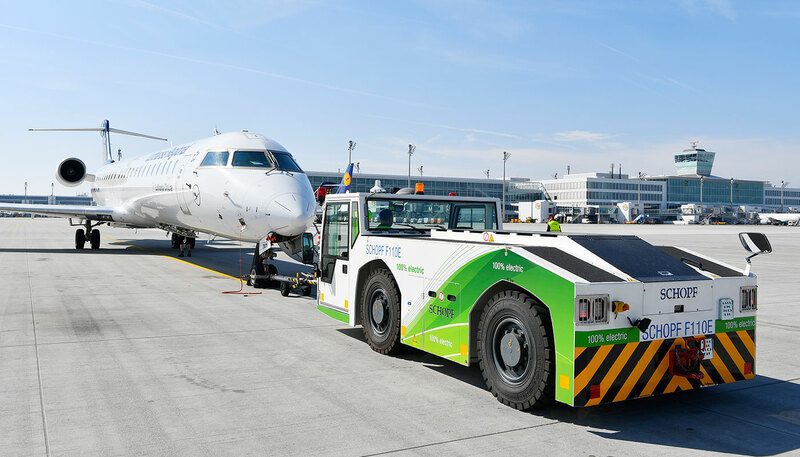 To achieve this ambitious climate protection goal, Flughafen München GmbH will invest a total of €150 million. The Green Innovation tour shows the progress that’s being made: From innovative building technology to ways in which the giants of the air reduce CO2 emissions. Get comfortable in the electric bus, be astounded by exciting everyday airport life on the apron, and discover how energy is generated here sustainably and consumed in a resource-saving way. Departure: Wednesdays and Saturdays at 4 p.m. from the Visitors’ Center at the Visitors Park. We offer the Green Innovation tour for individuals and groups. The Green Innovation tour shows the progress that’s being made concerning the CO2-neutrality. Climate protection with the giants of the air. 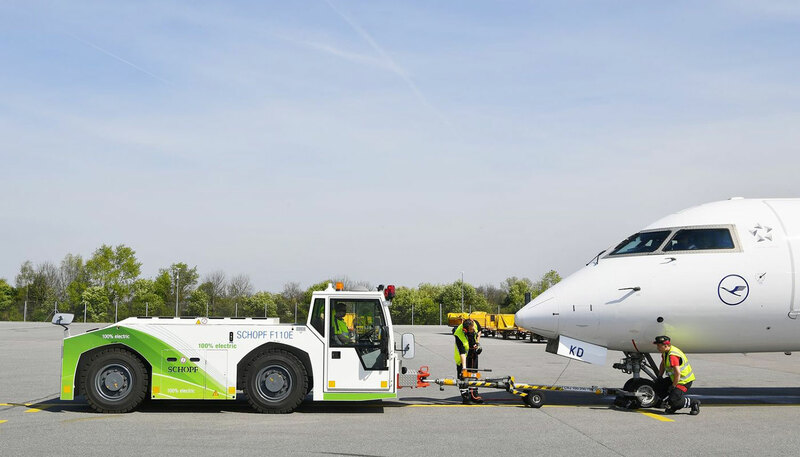 Munich aims to become a carbon-neutral airport by 2030. The Green Innovation tour shows the progress that’s being made. Innovative building technology reduces CO2 emissions. 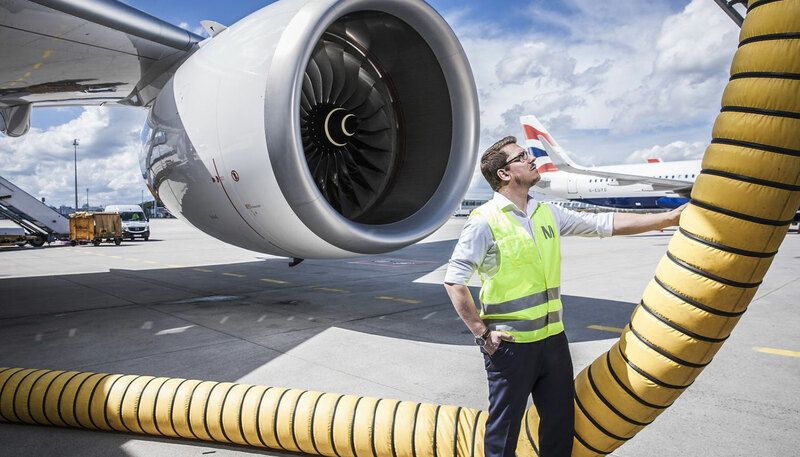 Be astounded by exciting everyday airport life on the apron, and discover how energy is generated here sustainably and consumed in a resource-saving way. 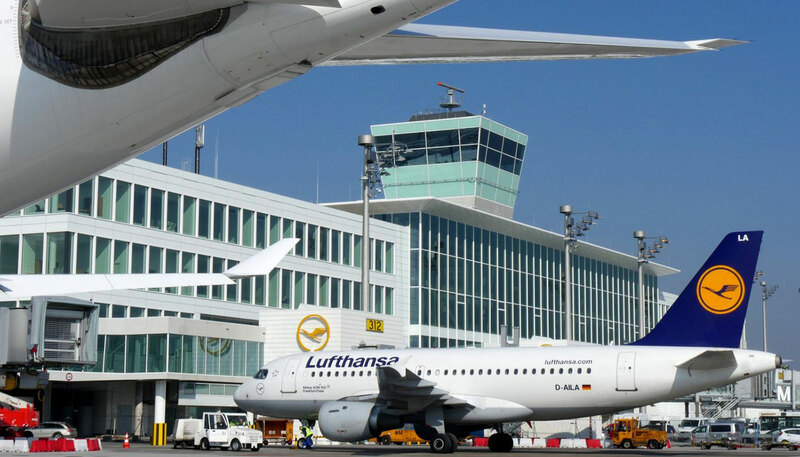 From innovative building technology to ways in which the giants of the air reduce CO2 emissions. Can I book a tour for a group? Can I take my camera with me on the tour? How do I get to the Visitors Park? Why do participants in airport tours undergo passport checks? Opening hours Mon, Tue, Wed, Thu 9:00 a.m. - 4:30 p.m.
Fri, Sat, Sun 9:00 a.m. - 1:00 p.m. 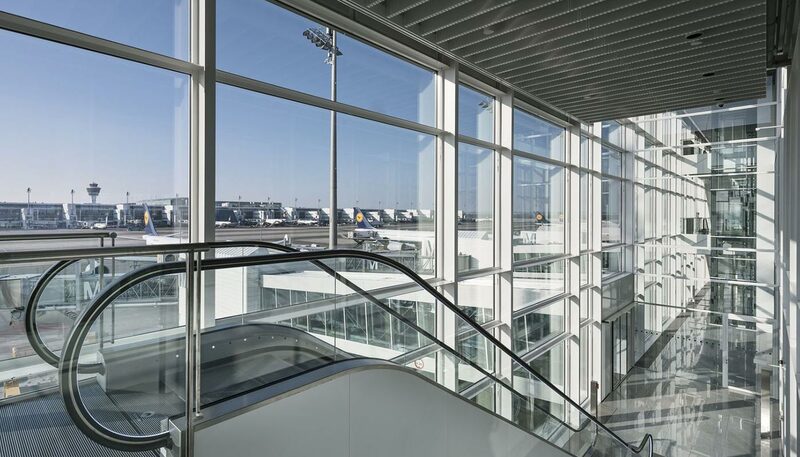 Enjoy a perfect view of the airport apron and the runways. Get a close-up look at what's happening at the airport.